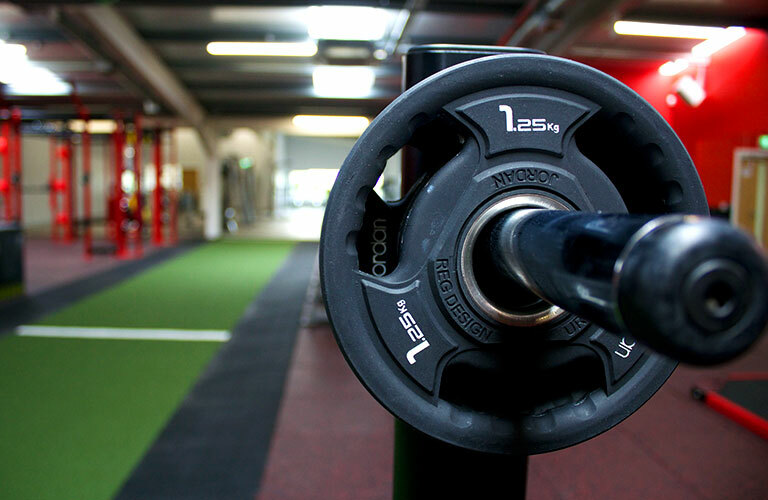 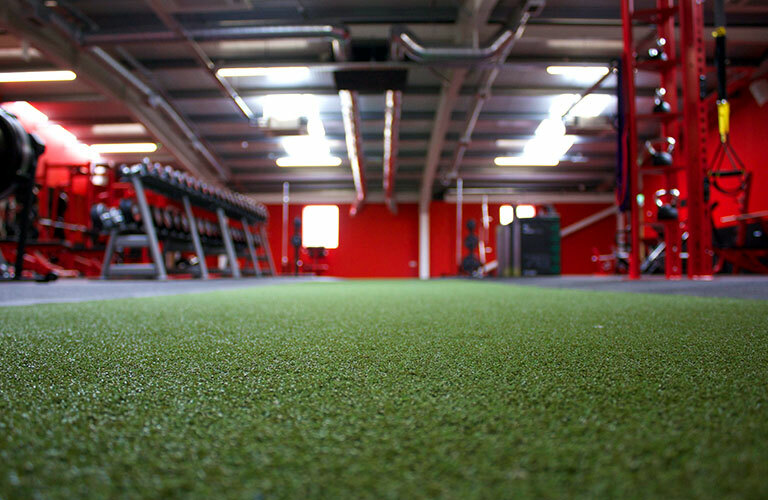 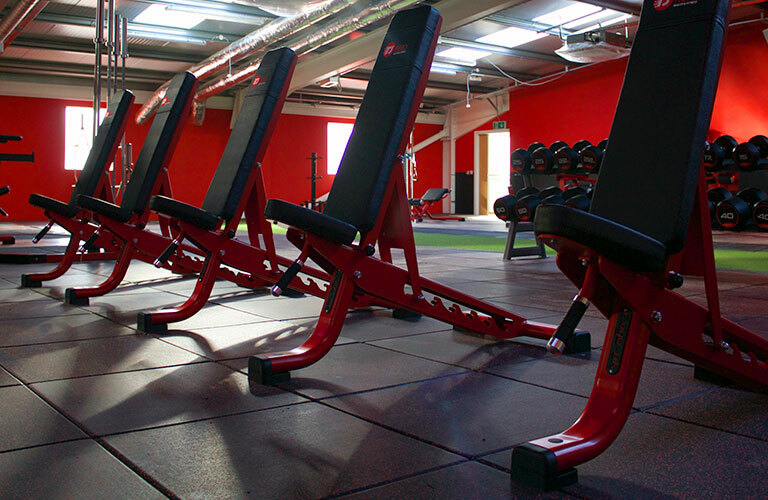 Kilkenny's newest & largest state of the art 10,00 sqft gym. 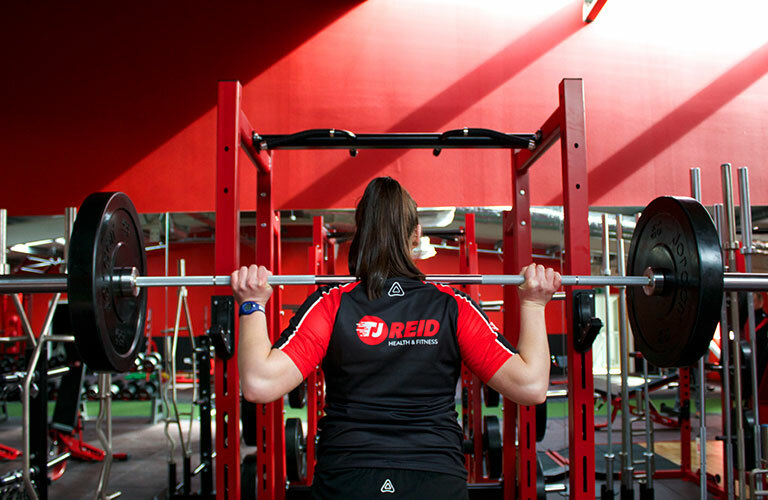 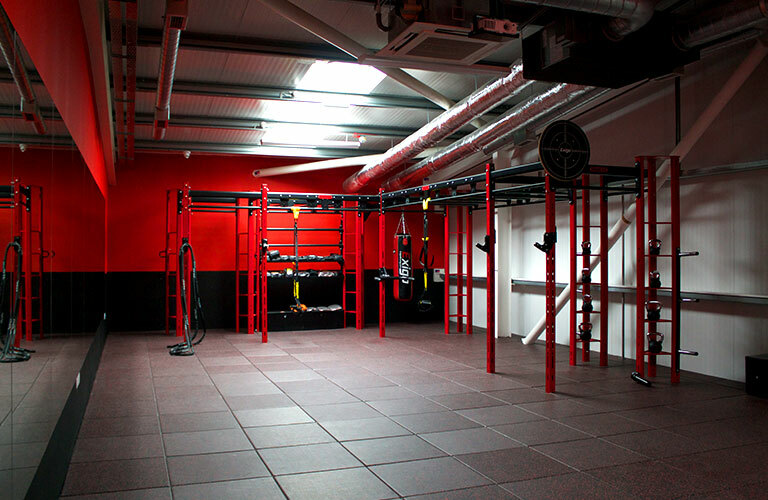 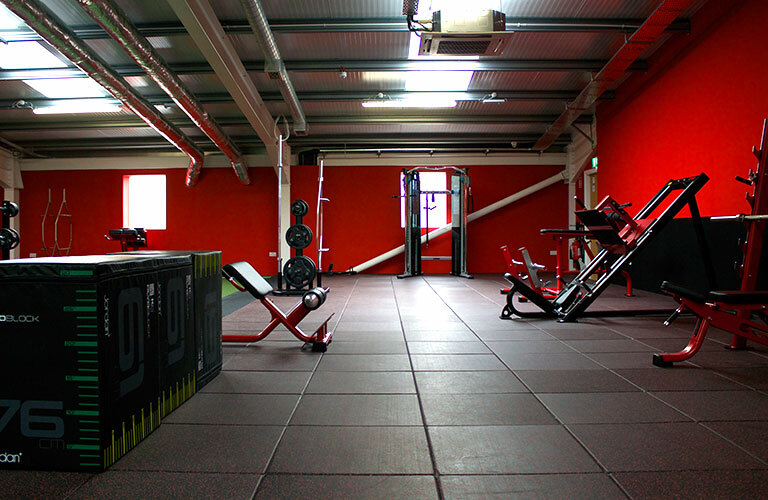 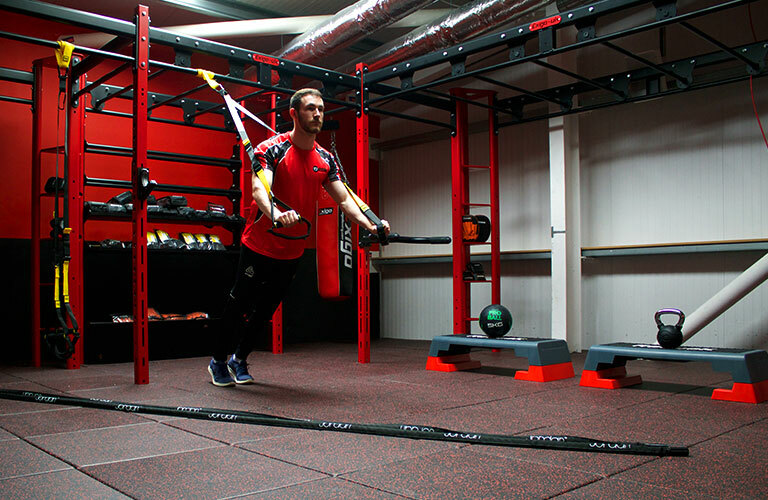 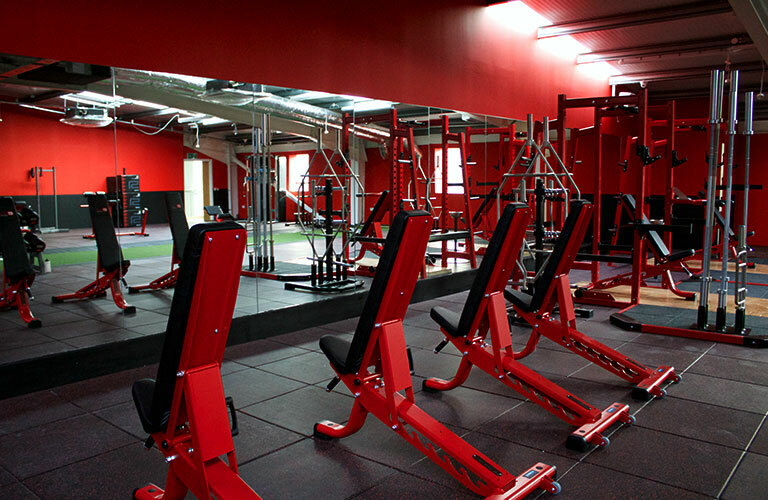 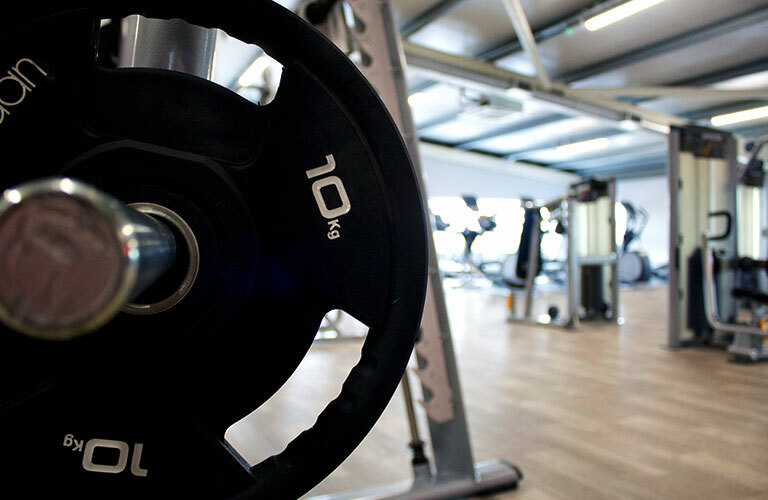 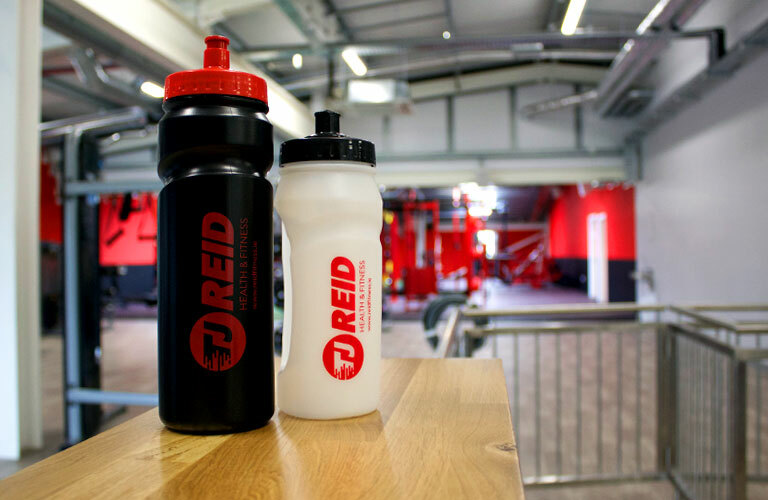 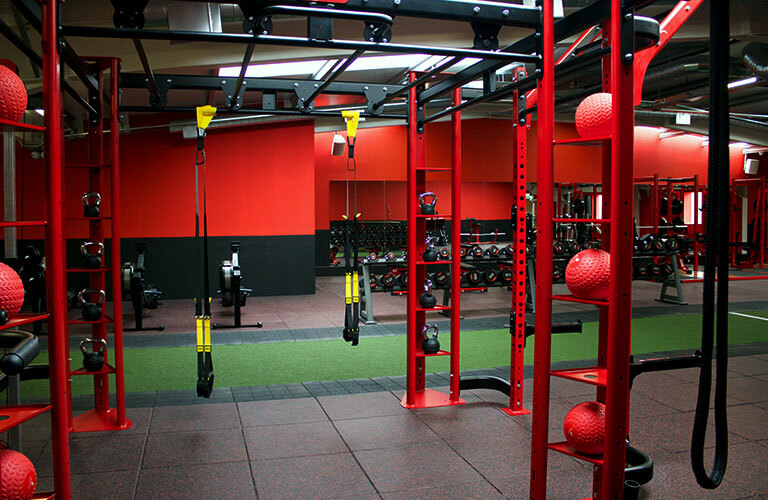 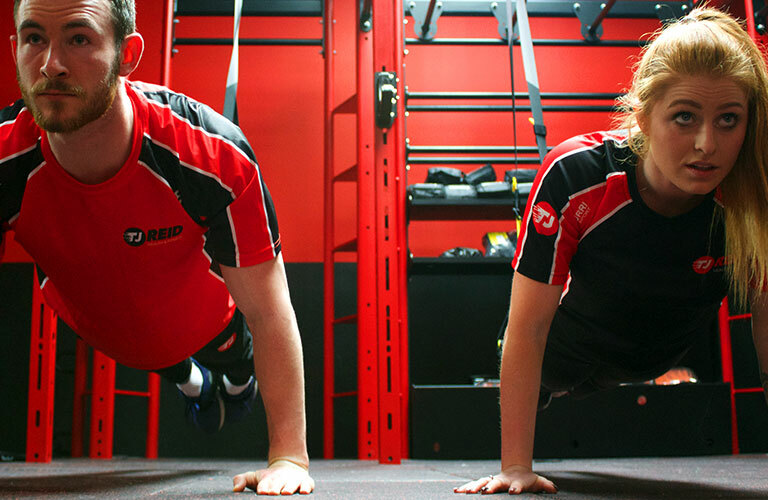 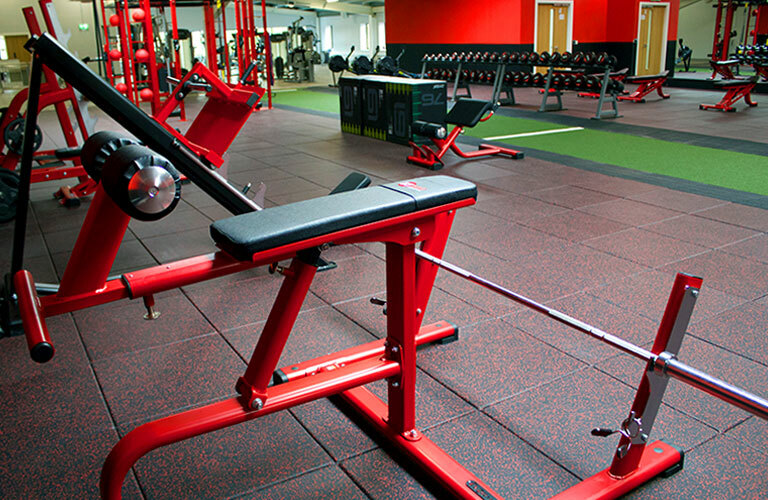 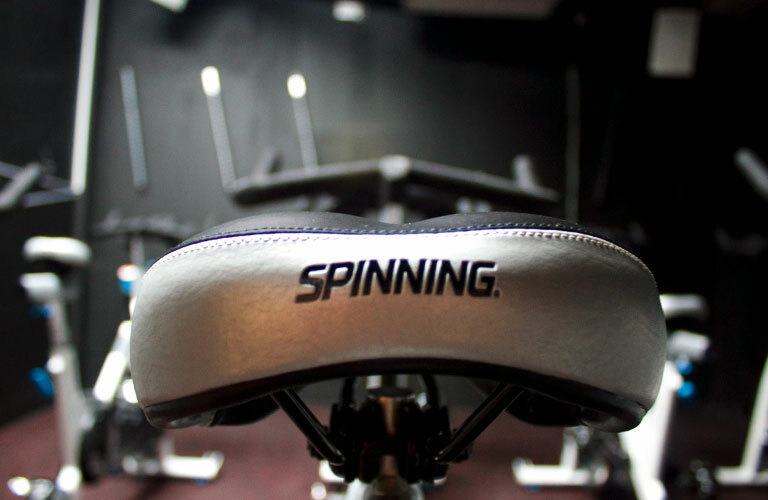 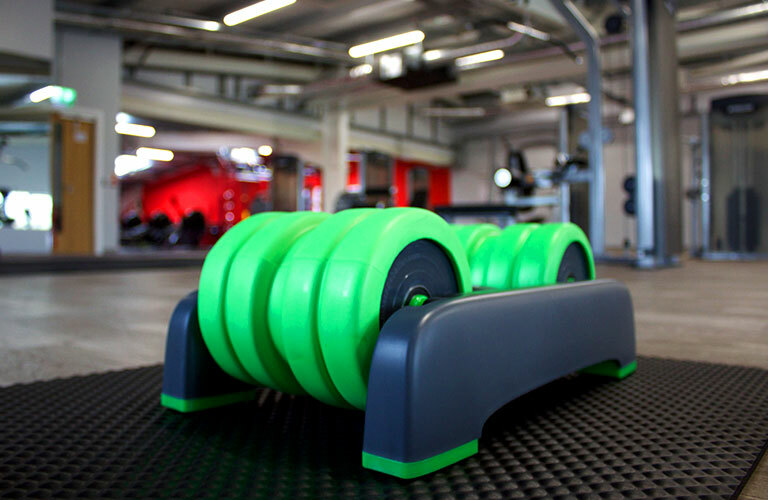 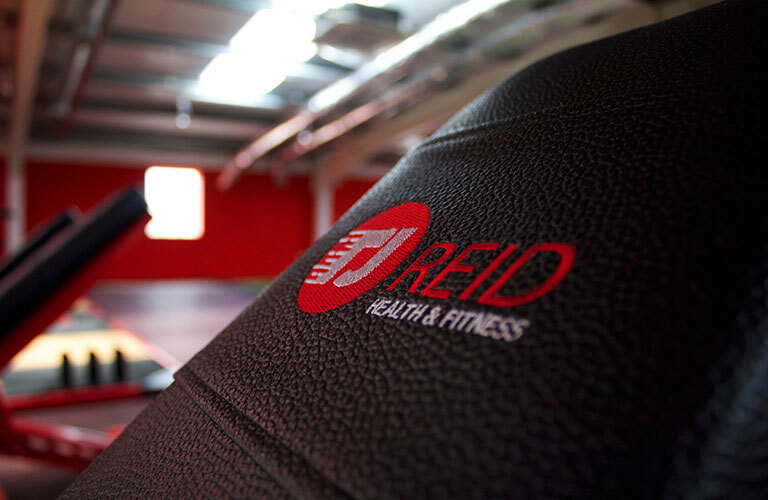 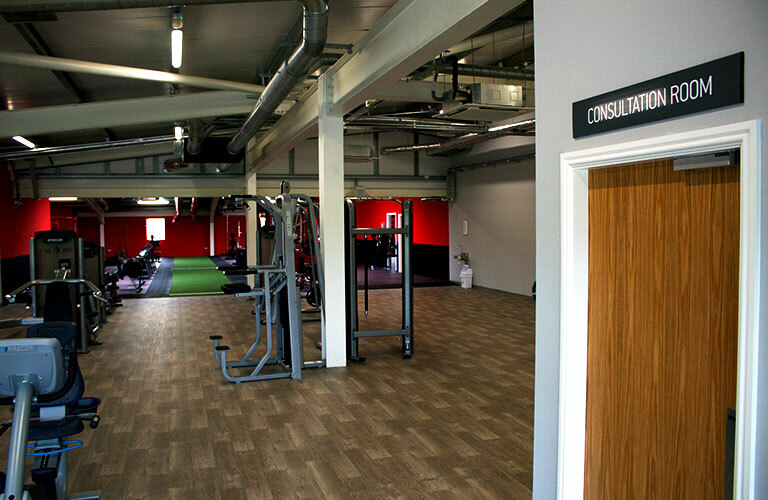 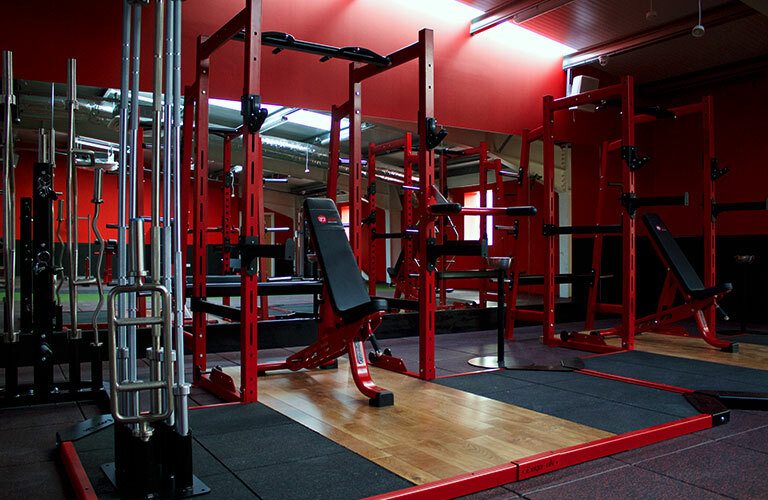 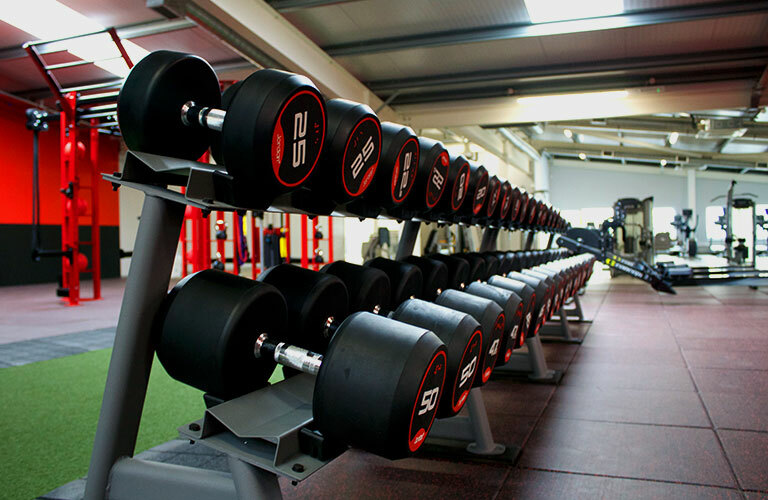 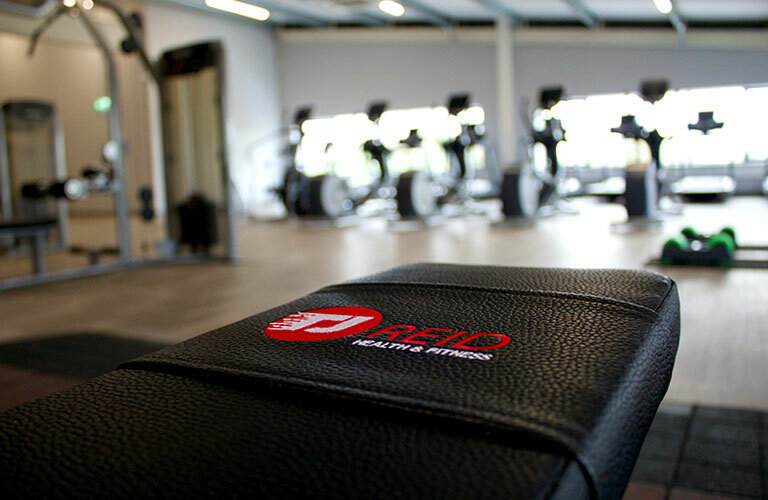 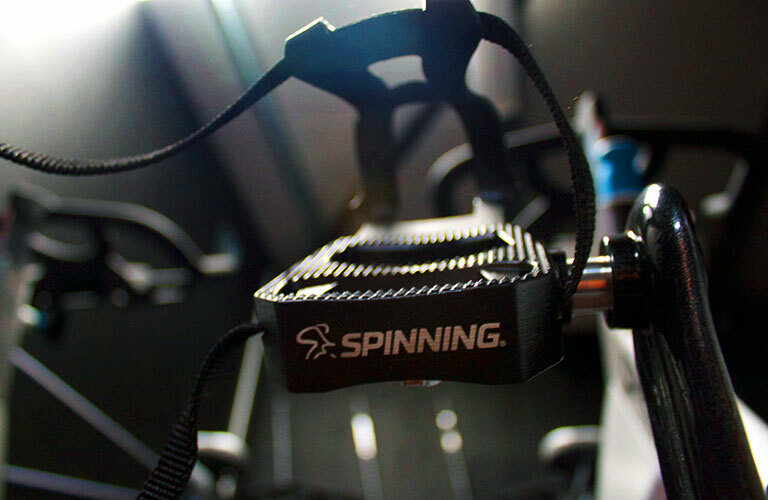 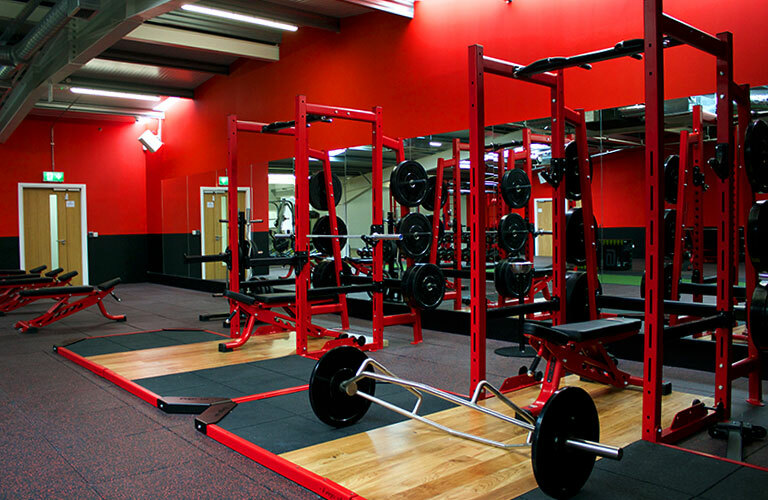 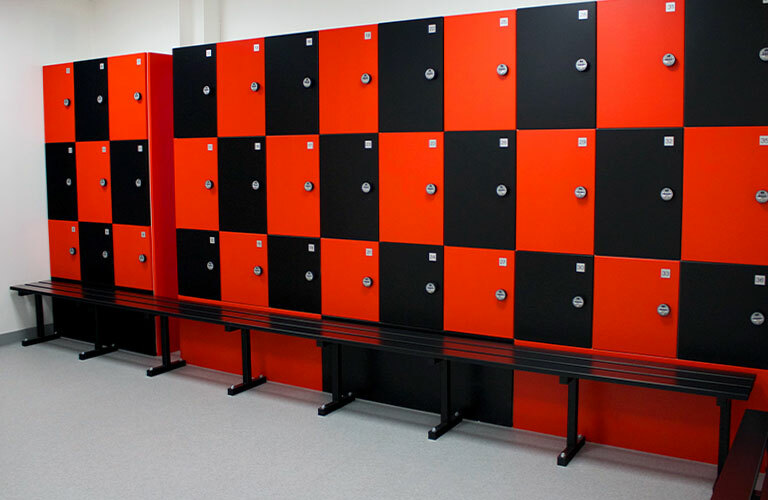 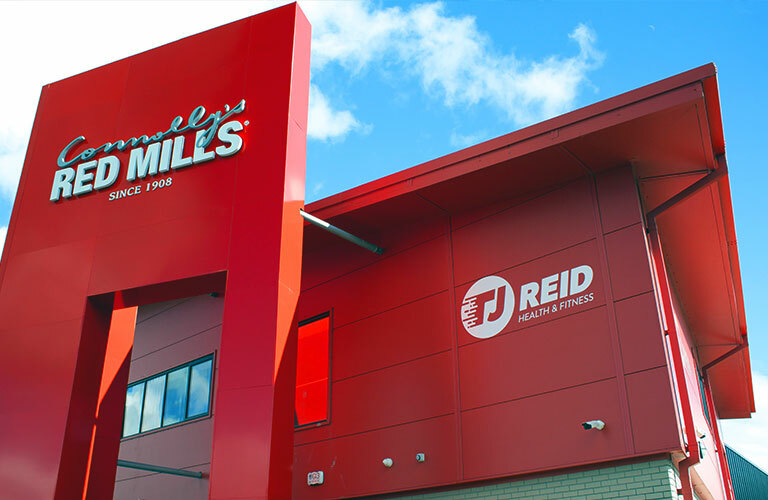 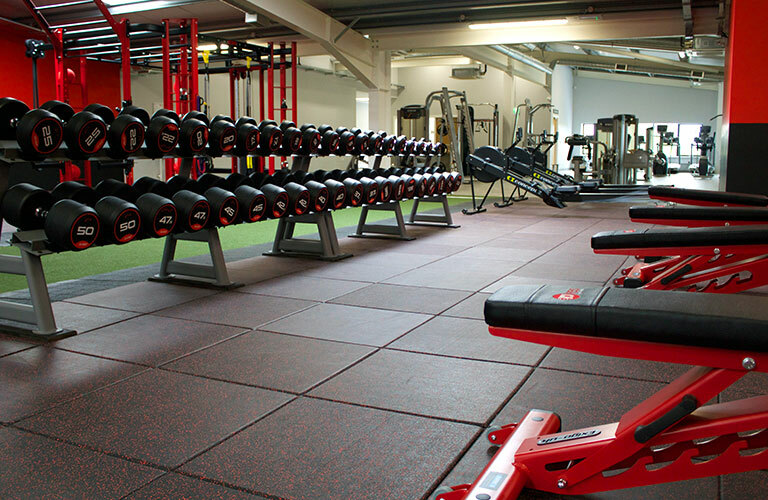 Take a look around our state of the art gym facility and see what TJ Reid Health and Fitness has to offer. 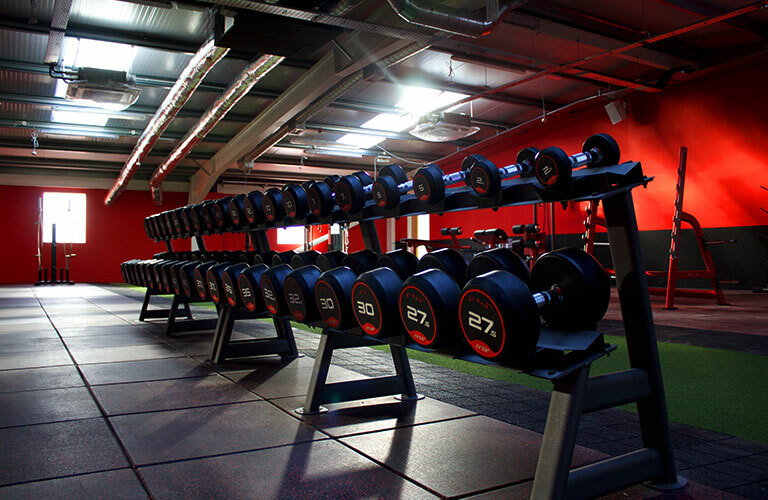 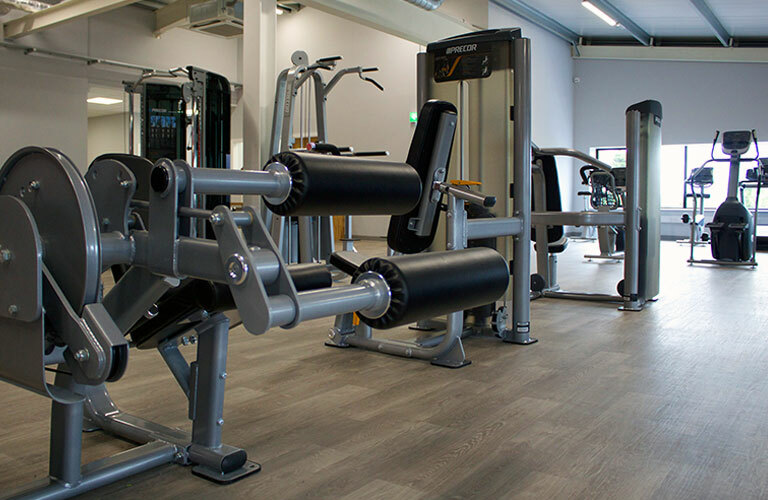 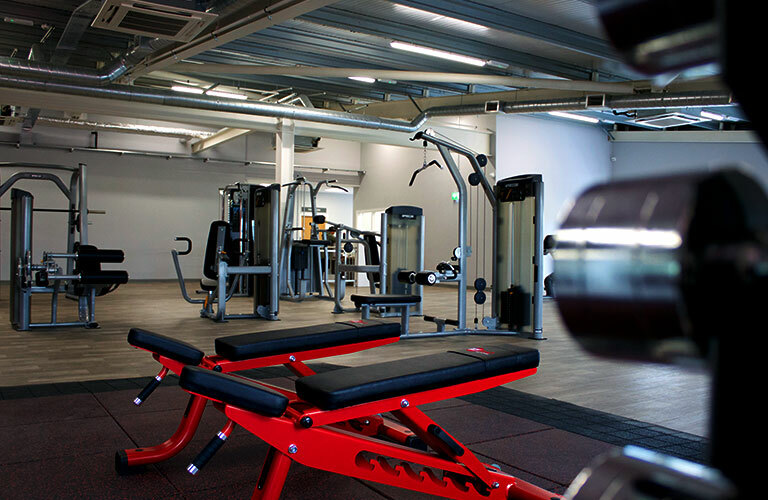 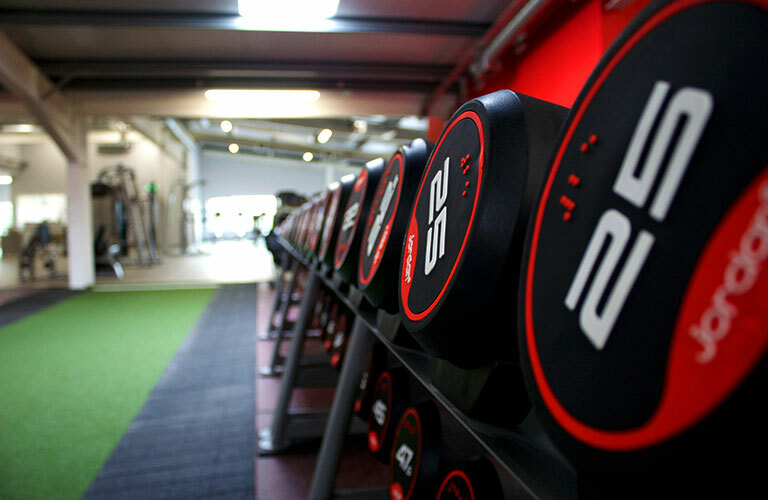 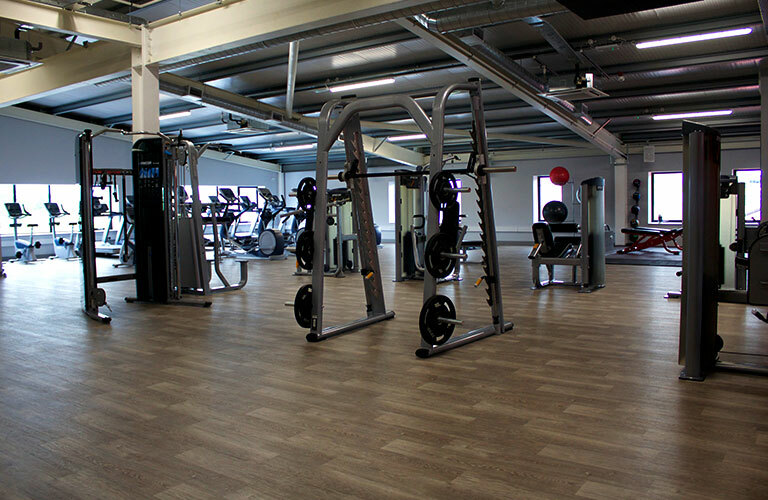 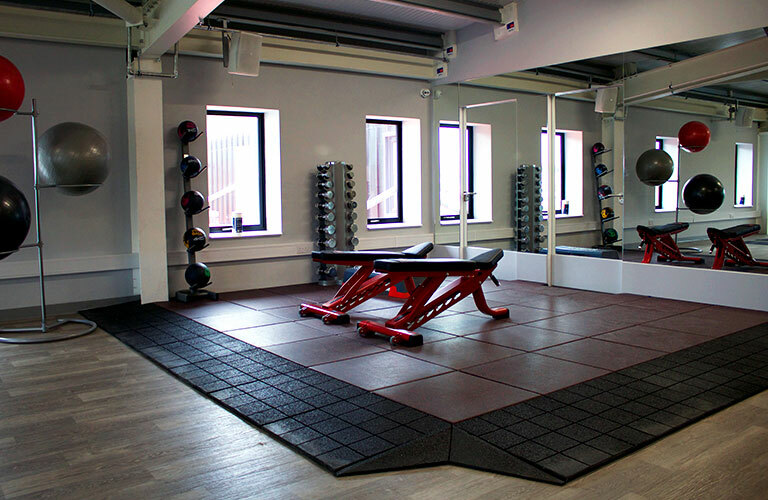 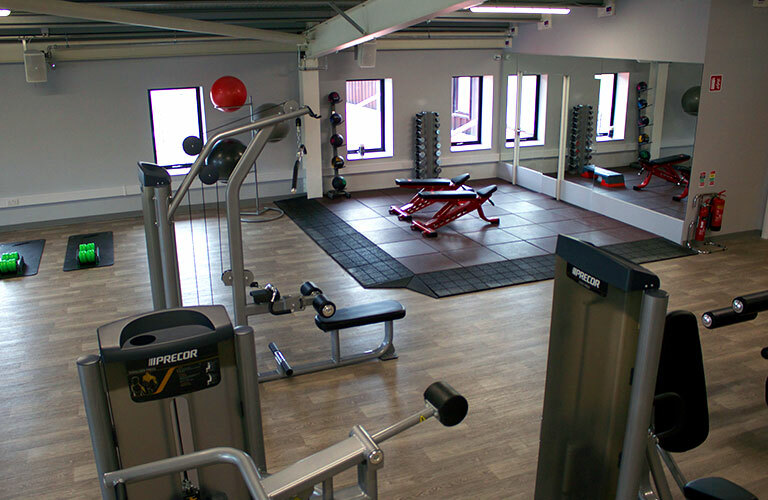 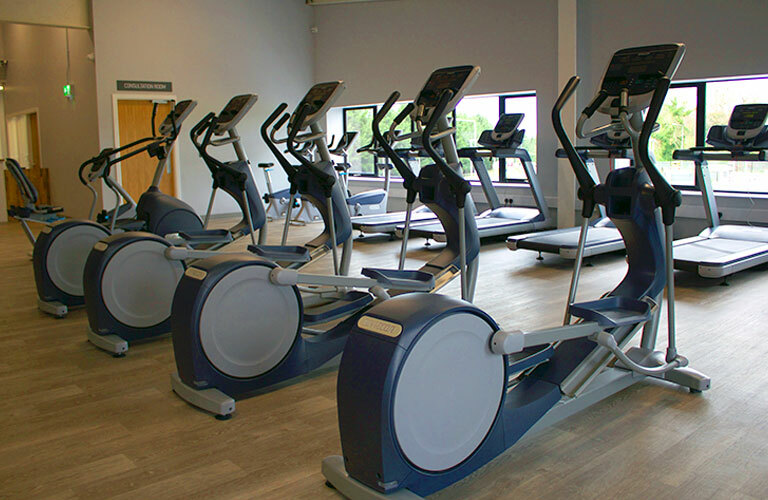 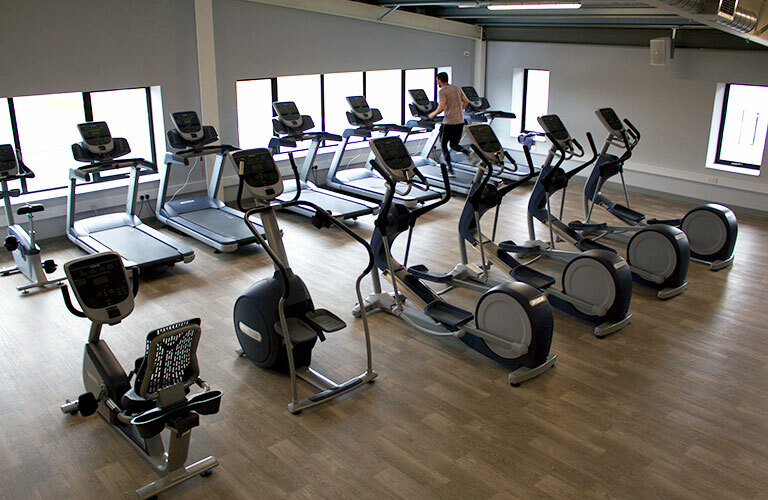 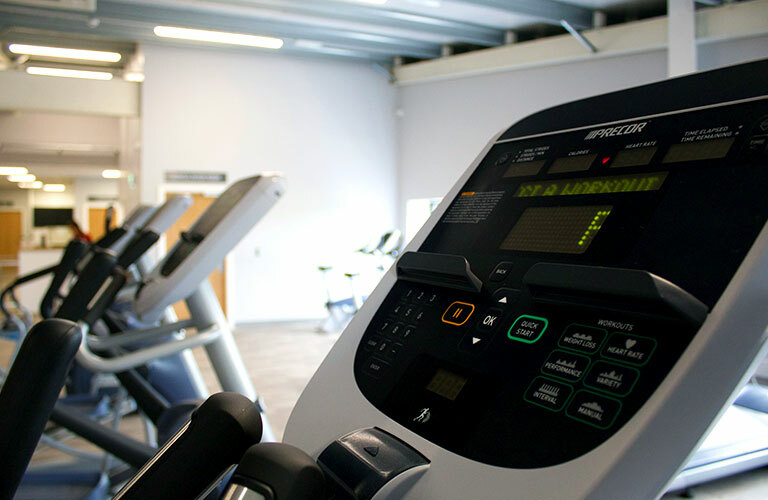 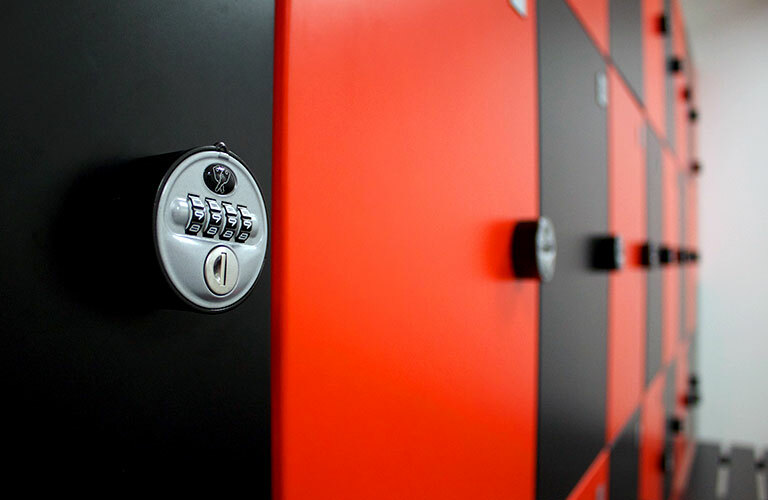 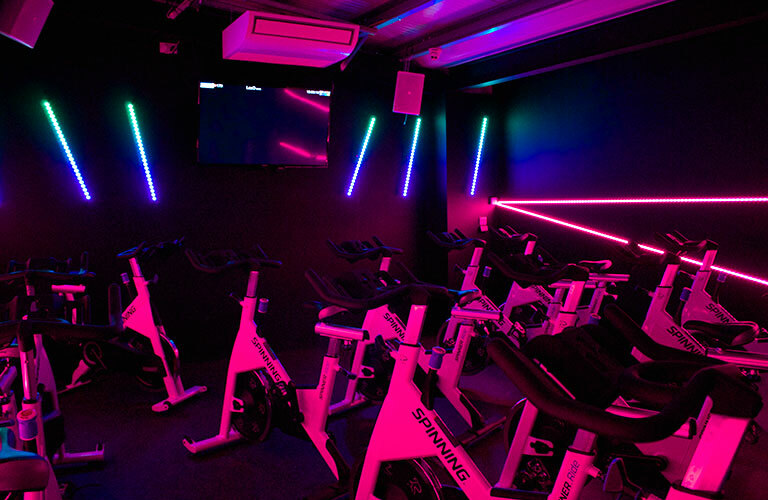 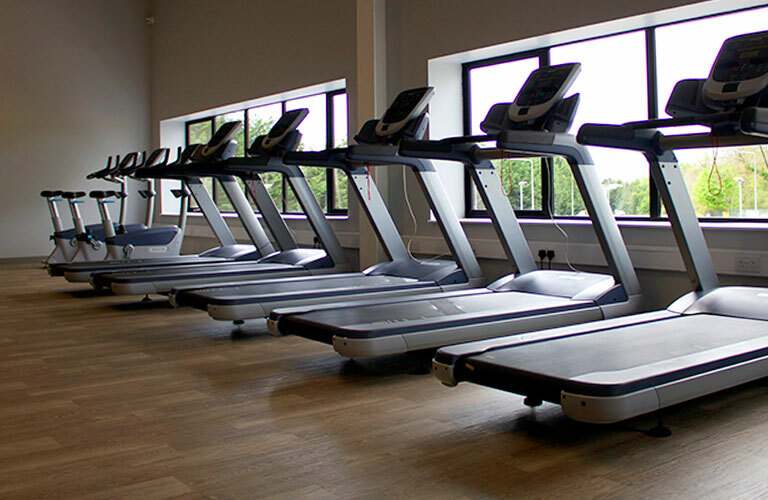 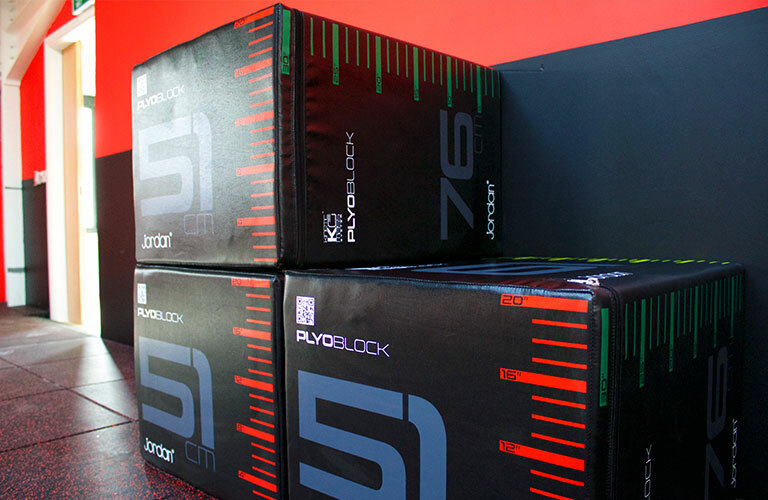 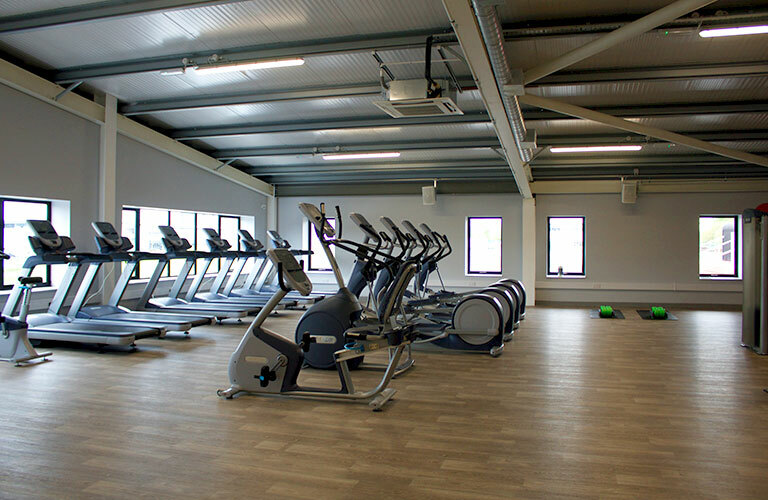 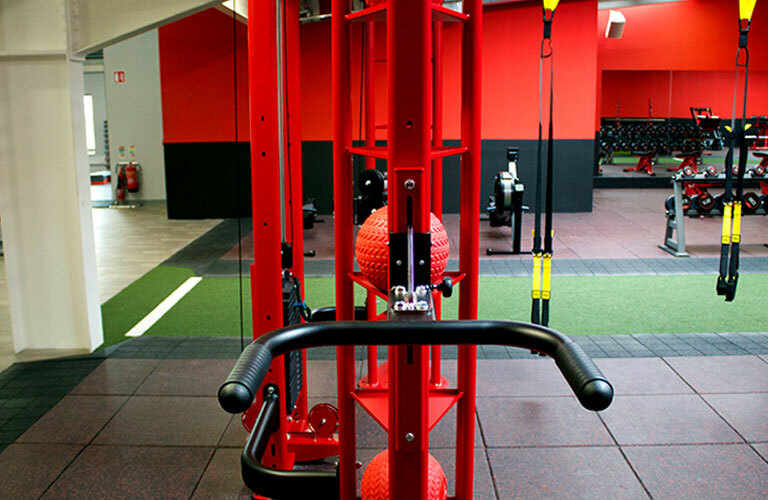 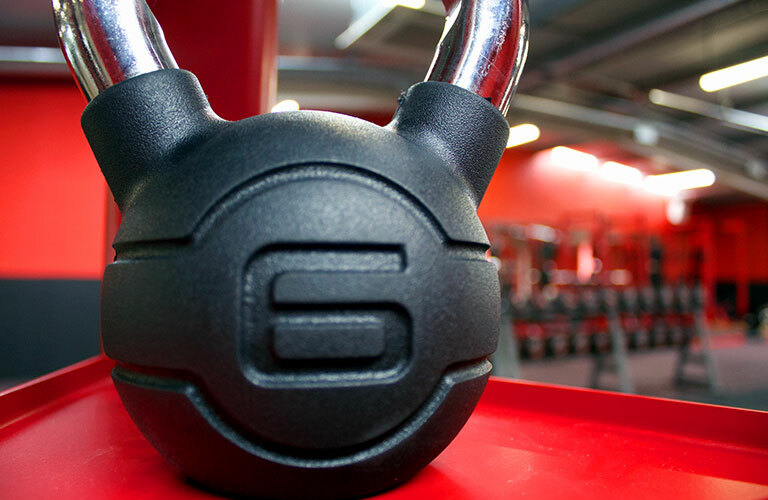 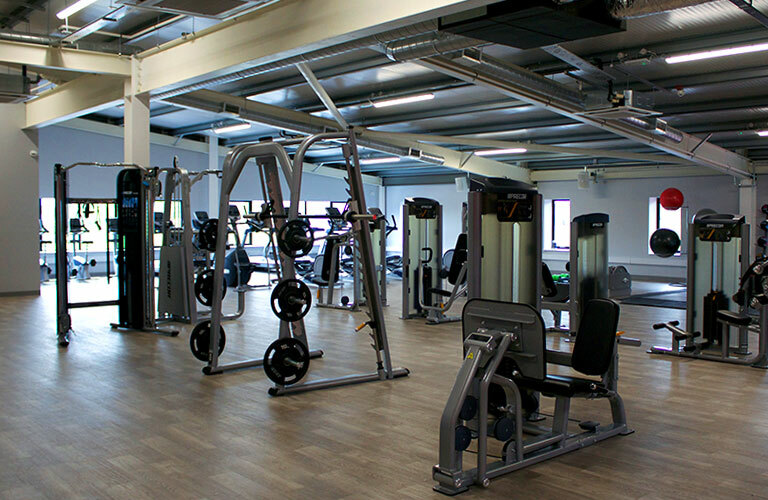 Aside form our brand new gym equipment from McSports, Precor & Exig, here is just some of what we have to offer: a large cardio area, 3 exercise studio rooms, strength & conditioning area, two free weights areas for both men and women, highly experienced & qualified gym instructors and a 25 metre astro sprint track.